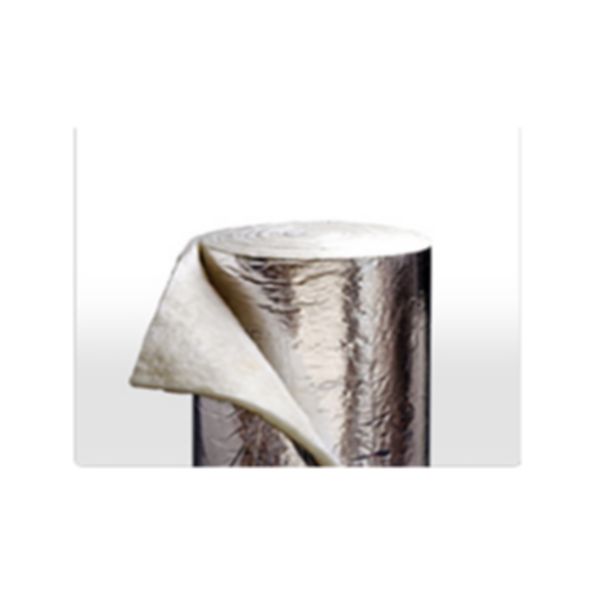 Microlite® XG™ Formaldehyde-free™ duct wrap insulation is a light weight, highly resilient, blanket-type thermal and acoustical insulation made of glass fibers, bonded with a white, formaldehyde-free resin. Microlite XG Formaldehyde-free™ insulation is available in a variety of densities, thicknesses, widths and roll lengths. It is supplied with an FSK vapor barrier facing to meet installed performance requirements, with a 2-inch (51 mm) stapling tab. Microlite XG is recommended as thermal insulation for the exterior of HVAC systems or other spaces or surfaces where temperature control is required.